7233 Heather Glen Dr, Madison, WI.| MLS# 1849513 | John Reuter Realtor/Broker/Owner of The Reuter Team. Wisconsin Homes for Heroes Realtor. 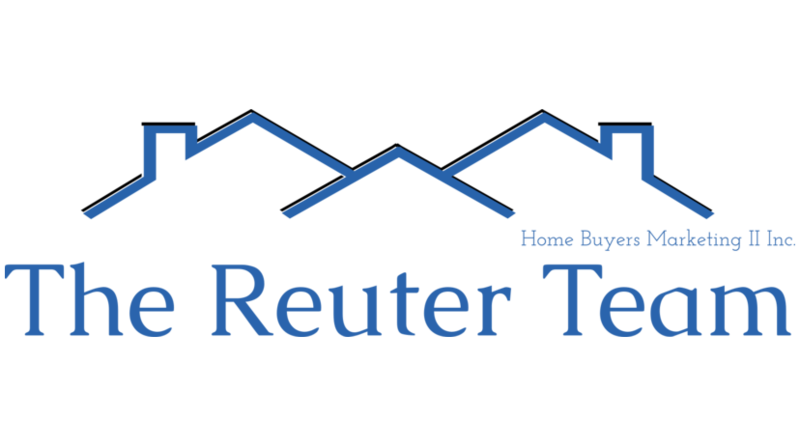 Proud to be the Top Homes for Heroes Realtors in Wisconsin and One the Top Homes for Heroes Realtors in the United States. SHOWINGS START 2/8. 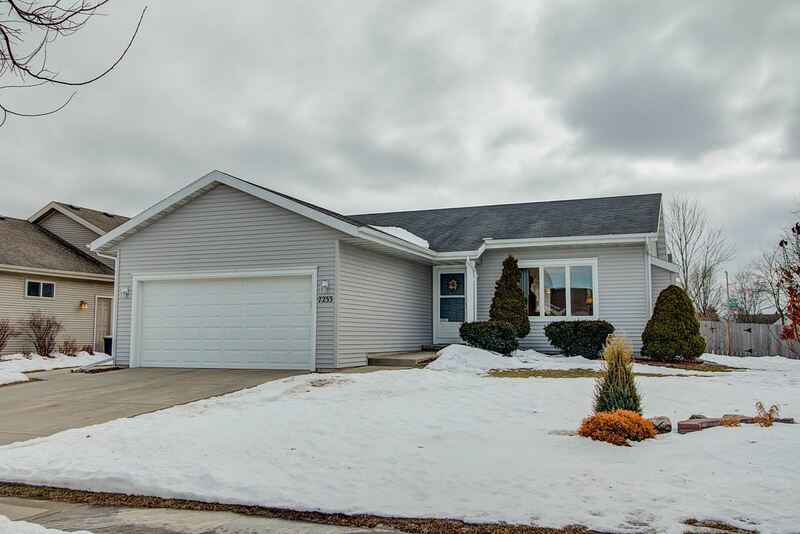 Sunfilled ranch style home with fenced yard only a block from Ice Age Trail! Soaring ceilings accent the main living areas. Kick your feet & enjoy the gas fireplace in living room. Wood floors grace entry & kitchen. Update SS appliances include convection oven & microwave. Vaulted Owner's bedroom. Large lower level featuring family room, office/play/exercise area, full bathroom & lots of storage space. Garage has floor drain & water, great for keeping car clean. Entertain on the fantastic deck w/ built-in bar top, open steps to yard & paver patio. Close to shopping&schools. SEE 3D TOUR LINK.